SPS Pros is dedicated to providing top quality standby power supplies to keep your EMC storage array running smoothly. This particular model with part numbers 078-000-021, is used by the original EMC DMX series as well as the EMC DMX2 series. 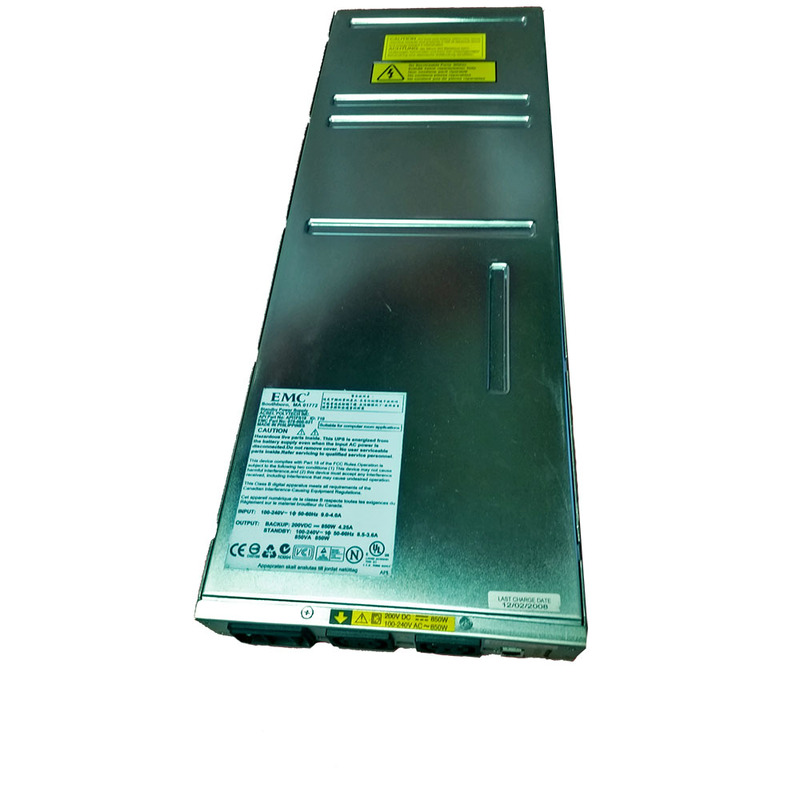 This EMC SPS is a 850W unit compatible with the EMC DMX-800, DMX-1000, DMX-2000, and DMX-3000. When only one SPS is used, the power output connectors for the SPS supply power to SP A and the first DAE on the first back-end loop. 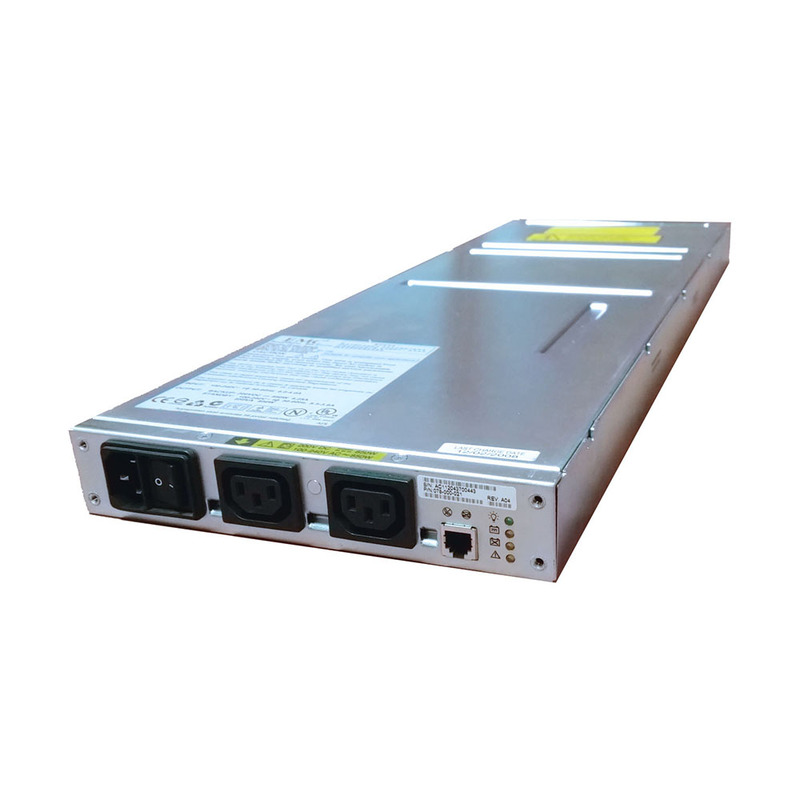 The power for SP B and the remaining power to the first DAE on the first back-end loop are supplied by the PDU within the Symmetrix DMX 40U rack. When two SPSs are used, the power output connectors from the additional SPS power both SP B and the first DAE. Exactly what we needed to clear up an issue with a faulted SPS unit in our DMX storage array. The ‘How To’ guide helped with getting it installed properly. Thanks.